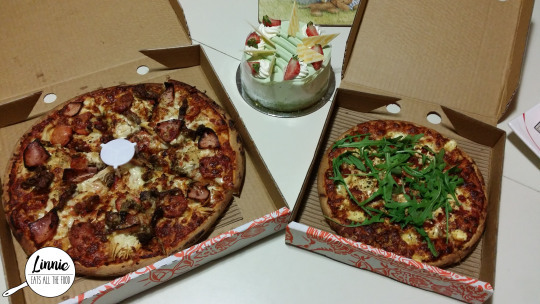 It was Peppa Pig and A-Baby’s birthday so we decided to do a joint party and had dinner at Phi Phi 2. 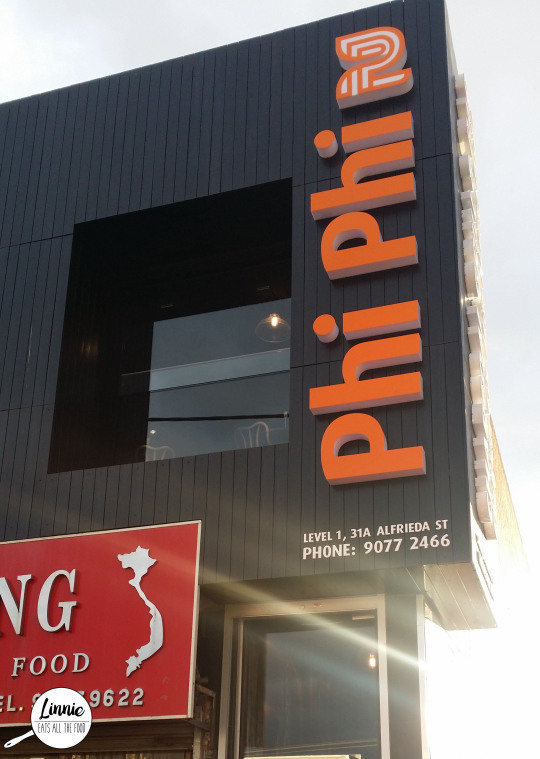 Phi Phi (the original one) is a Vietnamese eatery in St Albans and since they were popular, they decided to open a second store which consists of kbbq with with a Vietnamese twist to it. Peppa Pig’s mum made a booking at 5:30PM and we arrived and was seated at a big table. 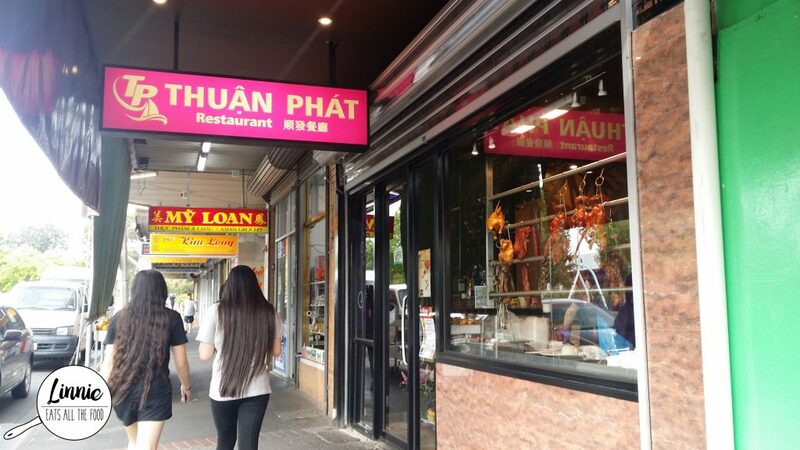 Hung Phat use to be called Ha Long and is also now under new management. This is the gang’s usual spot for when we wanted to catch up over cheap food and welcome to stay as long as we like. However, this wasn’t the case when we went here on a saturday night. It was only 8PM and it was empty, hardly any customers and we got a table for 5 immediately. 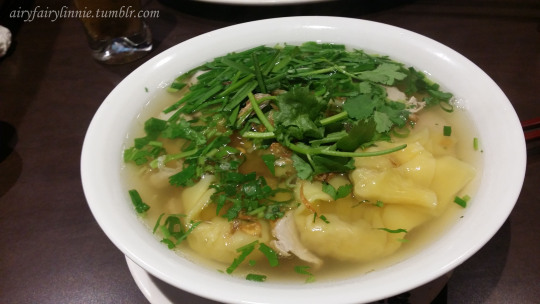 I ordered wonton soup with egg noodles (LOVE THEM WONTONS) and it was a bit below average.